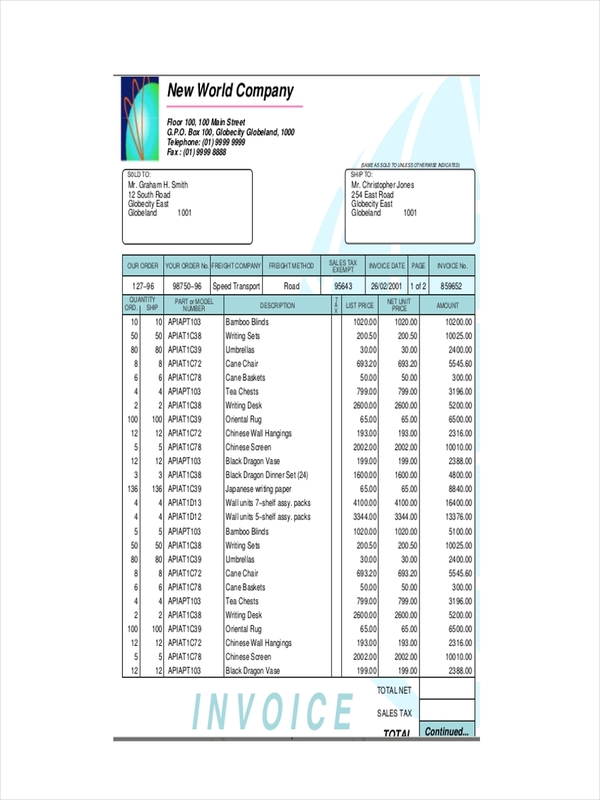 Business establishments are asked and sometimes required to provide a receipt to every customer upon receipt of payment for the goods and services that are offered. Much more if the seller of the items is a company. They should supply official receipts in every business transaction, whether small or big. 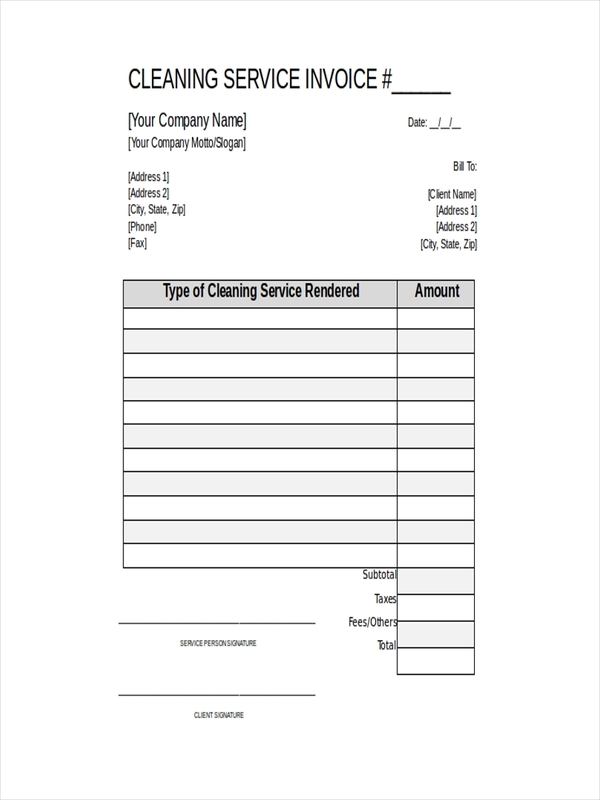 Receipts example are categorized according to their subjects. 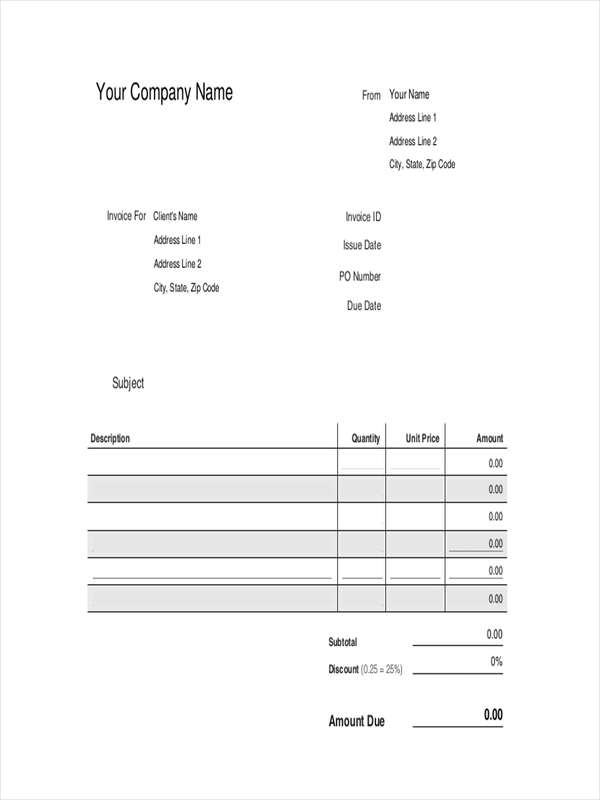 School receipts are for academic institutions while company receipts are for enterprises and other business establishments. It is a common practice and probably already part of our day-to-day dealings that we get a receipt for every purchase. That is why making them has been considered by some a business. 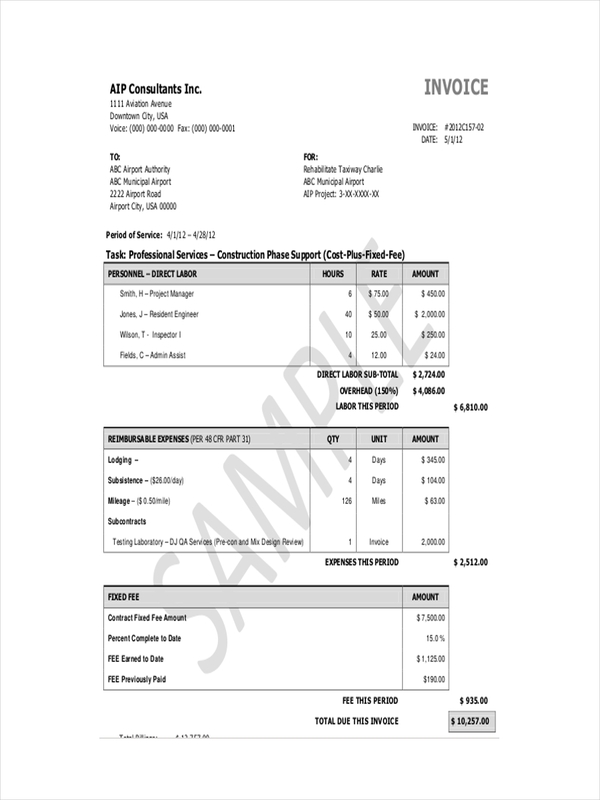 Creating a company receipt takes more than just filling up the standard elements in a sample receipt. Since you are bringing your company image to the least details, that includes your receipts, you have to maintain the same vibe to your customers. Place your company name on the heading. You can do whatever you like on the heading as long as it contains your company name and the other necessary details. You can place a logo or simply a text. 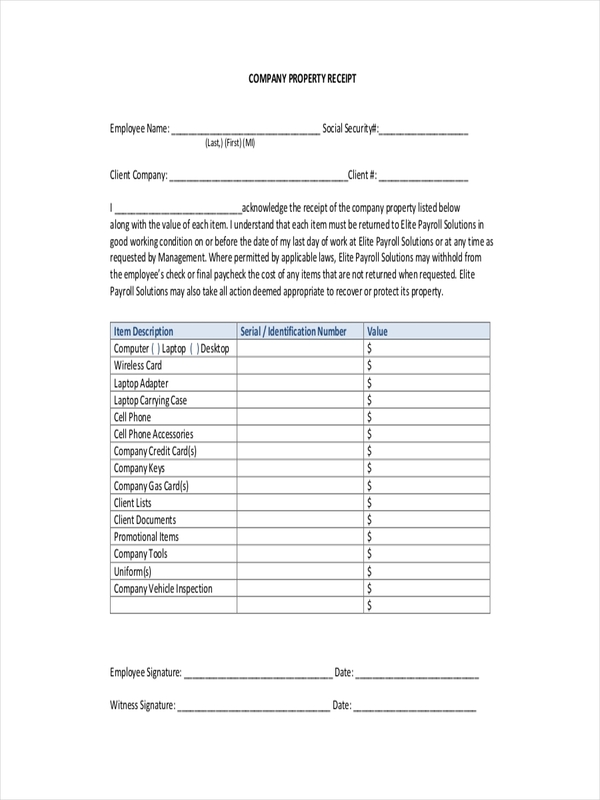 Write the customer’s information. The next thing you have to do is add the buyer’s details. Make sure to write the complete data starting from the name down to the contact details. Include the items purchased. This is usually a long list of items or depending on your products. Never forget this part. 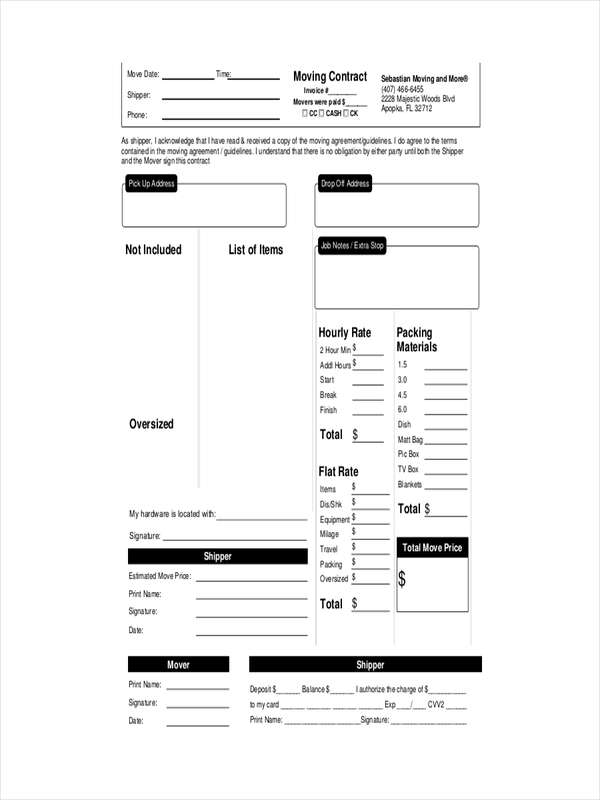 There are many ways on how you could incorporate your company’s information on the receipt. One of it is by using a logo design. Not only it adds color and life to your receipt, it also sends out a meaning how you value your customers. Good-looking receipts are very appealing to customers. You can also adjust how your information is presented on the receipt. In addition to that, you can also simply write your information as a plain text. However, make sure that it is visible and your customers can easily read it or else they will get confused thus irritating them. 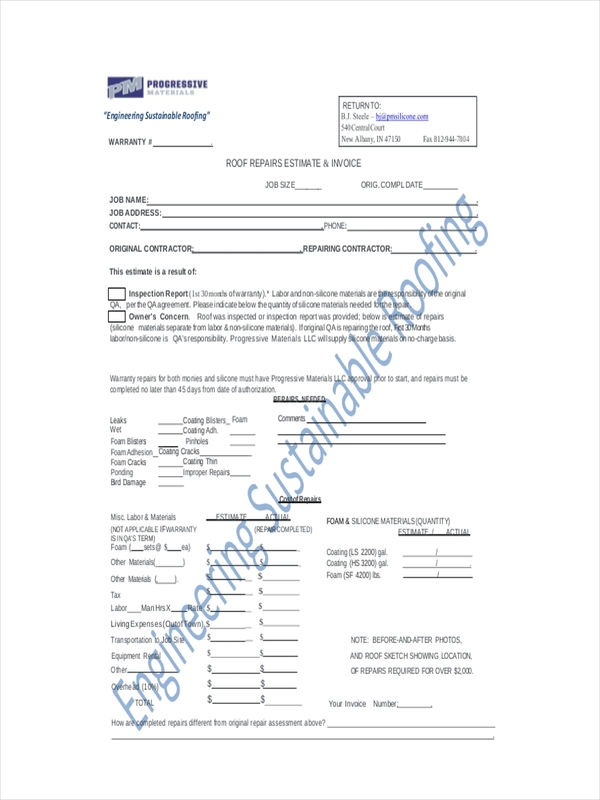 How Does a Company Avoid Constructive Receipt? There are times when a company is held liable for paying tax receipt for an income that has not been physically received, but was credited to their account. This the doctrine of constructive receipt. It is an accounting concept that every business should know and understand. However, not every one gets a true grasp of this idea and falls to these traps. To avoid constructive receipt, you need to be able to balance some of the aspects of your company like employee paychecks and other income. Consider annual incomes in that particular period only to account those you gained from that year. 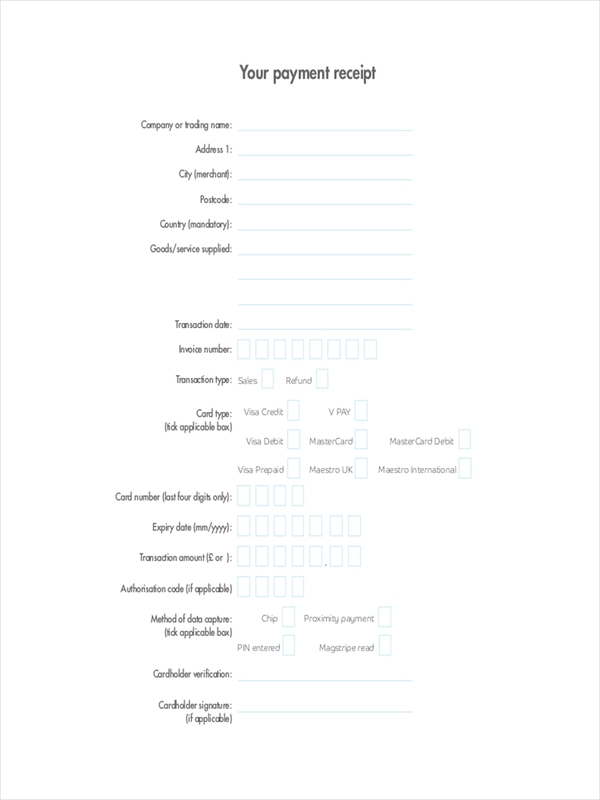 Company receipts are usually prepared in bulk so that the issuance of them is fast. However, there are still some things you need to consider when making one. Take note of the information. Always be careful with the details on the receipt example. Some customers are vary particular and meticulous with their receipts to the point that they take legal actions if proven faulty. Avoid financial losses by making sure the data are correct. Use professional font. Make sure that your receipt is readable. Your customers range from the young ones to the elderly. Create an outline. Make sure that your blank receipt is structured in a way that it looks formal. Your receipt will say what your company issue.